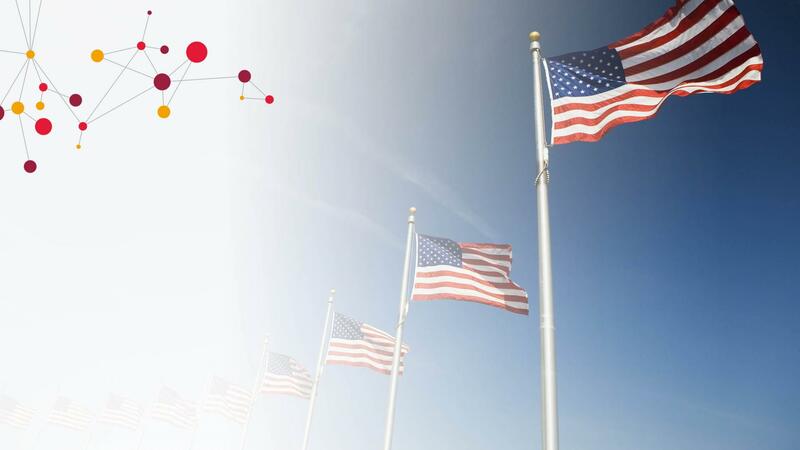 CGI Federal has an exciting opportunity for a ServiceNow Applications Developer for a project with a large federal client. You will work with a motivated CIO shop that is passionate about Agile development and is eager to improve its process and mission efficiency. You will experience true teamwork by being part of a high-performing Agile team, working side-by-side with the client's product owners to rapidly deliver the benefits of COTS software with limited technical debt. You will also have an opportunity to learn and gain hands-on experience implementing ServiceNow - a Gartner magic quadrant tool LEADER - with deployments growing exponentially in the federal and commercial spaces (ServiceNow training offered to qualified and vetted pipeline members). You will gain valuable digital transformation experience for upcoming client use cases, projects and contract awards and will also work on the most cutting-edge IT solution at this customer. Designs, develops, enhances, debugs and implements software. Researches, tests, builds and coordinates the conversion and/or integration of new products based on client requirements. Addresses problems of systems integration, compatibility and multiple platforms. Instructs, assigns, directs and checks the work of others on the development team.